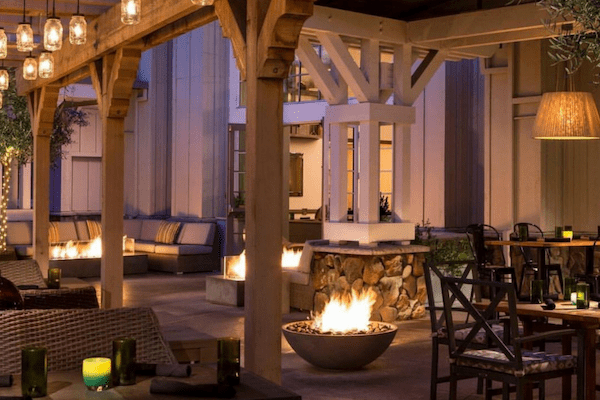 Less than an hour’s drive from San Francisco and the Bay Area, the River Terrace Inn, a luxury Napa Valley hotel, offers the perfect retreat. 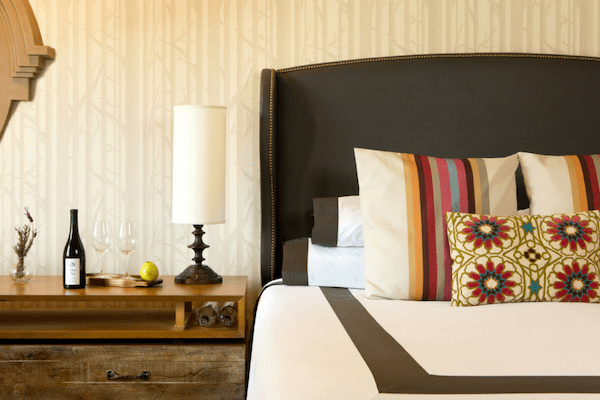 With its refined, pastoral charm and innovative features, this casually elegant Napa Valley hotel is the perfect balance of Wine Country serenity and urban hospitality. 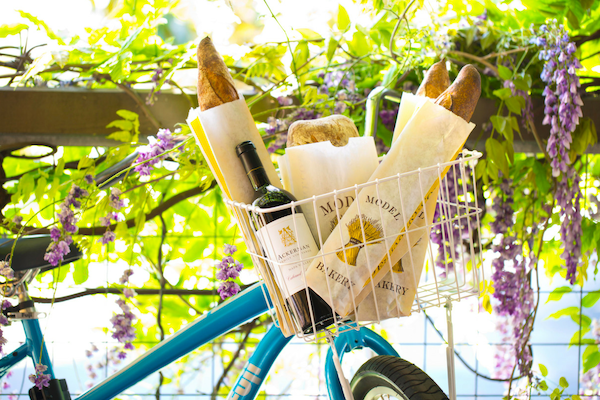 Set on the Napa River within walking distance of the Napa Valley Wine Train, Oxbow Public Market and downtown Napa, your clients will love its central location. 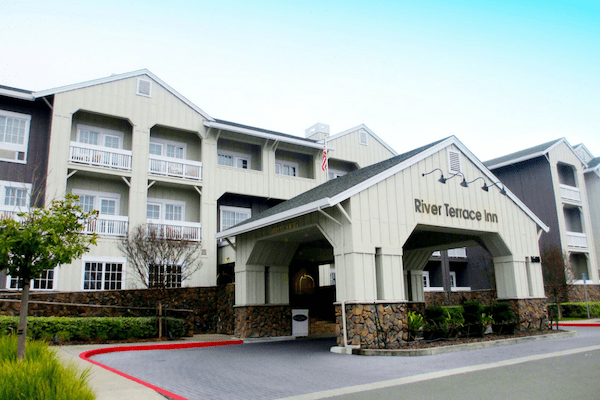 The River Terrace Inn features luxurious accommodations, personalized services and a pristine riverfront setting. 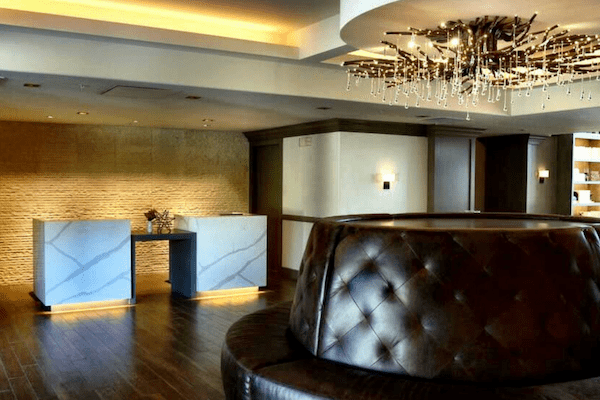 ALBA restaurant’s award-winning Executive Chef, Nicole Heaney, pays homage to local food ways, devoting the menu to shareable, seasonal small plates that pair well with wine and craft mixology and features local products and natural ingredients. CCRA clients receive 15% off the Best Available Rates plus $15 daily credit at ALBA. Chain Code NC.